1. 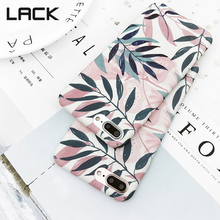 100 % Brand New . 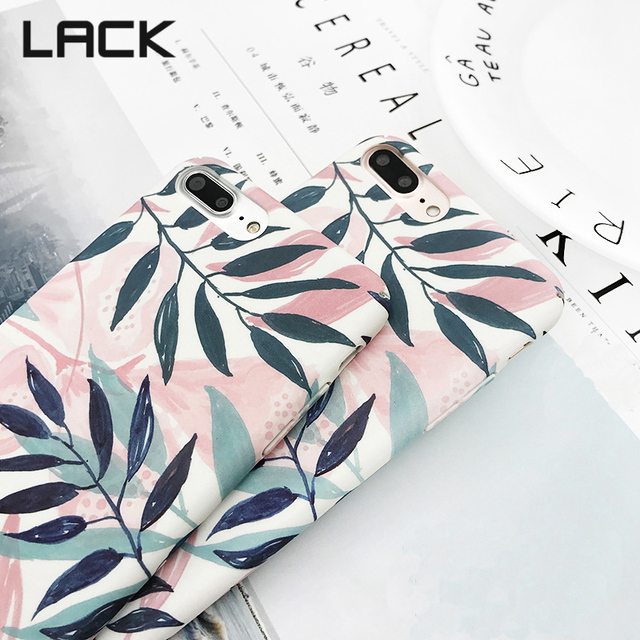 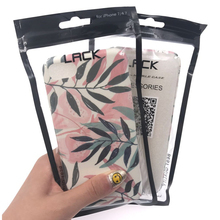 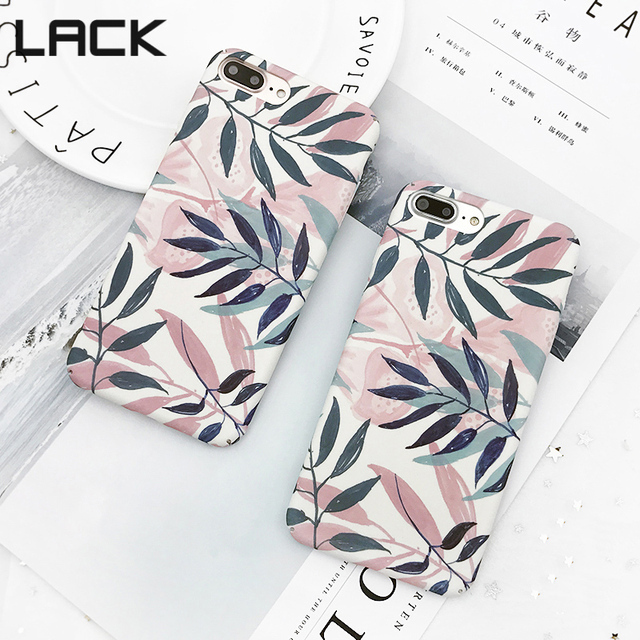 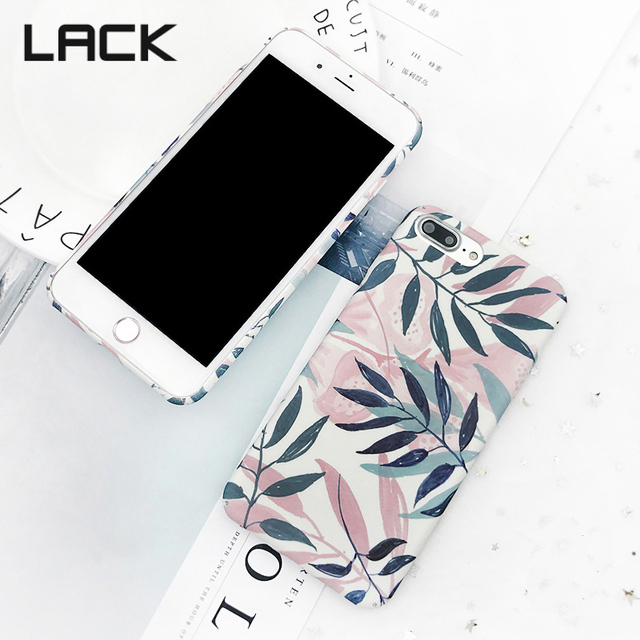 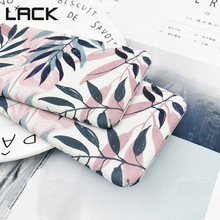 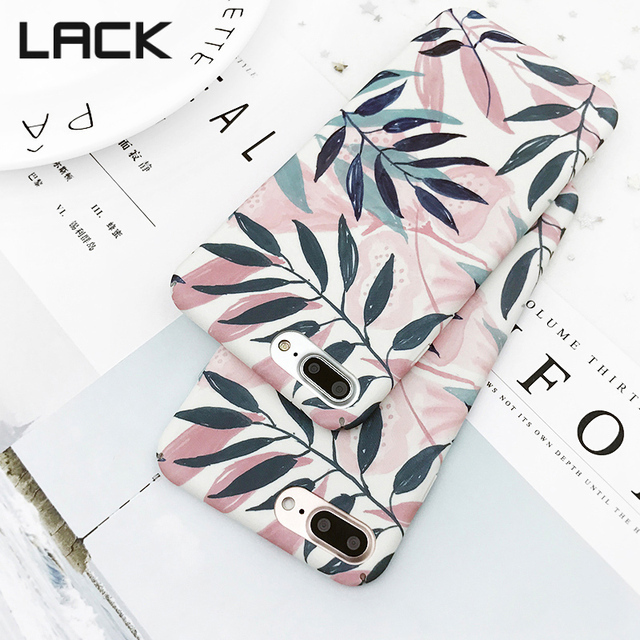 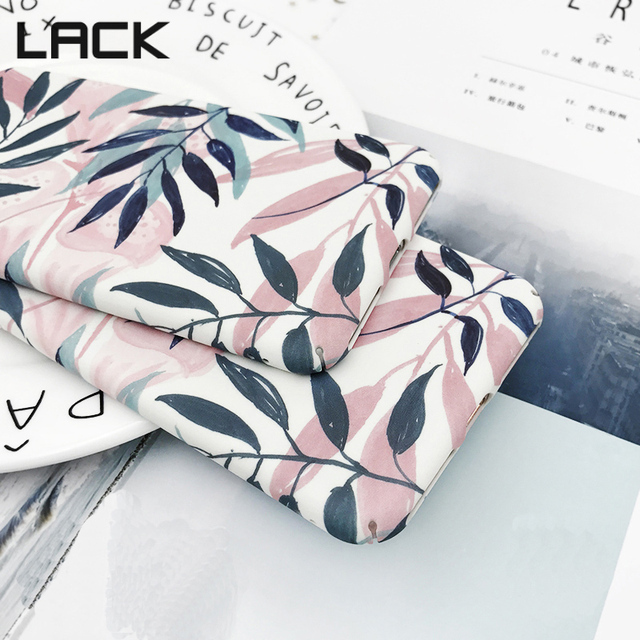 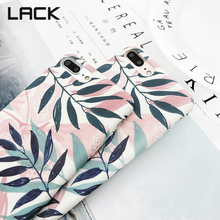 Customize your phone case with Floral iPhone Cases.